To contact your T. Kennedy Auto Sales dealer, use the form below, we will be happy to answer your questions in the shortest possible time. 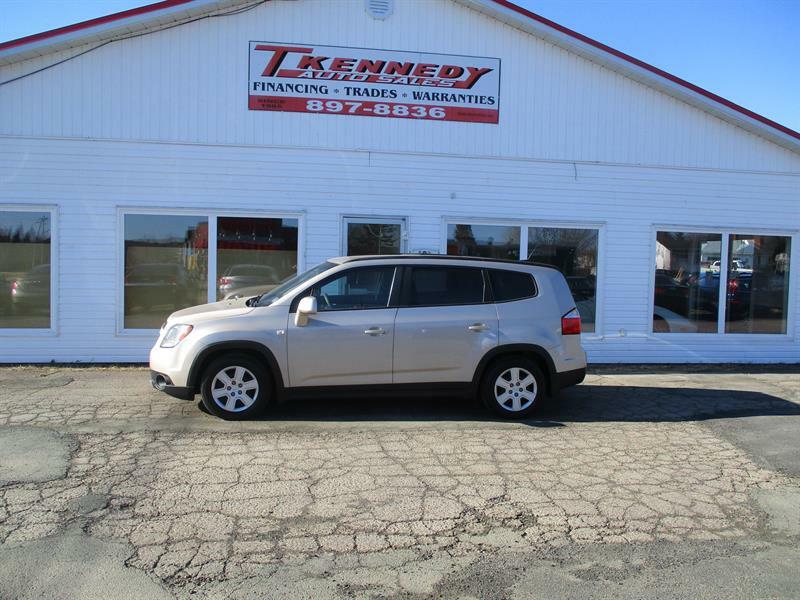 © T. Kennedy Auto Sales - All rights reserved. All reproduction in whole or in part, is strictly prohibited without the explicit consent of T. Kennedy Auto Sales.